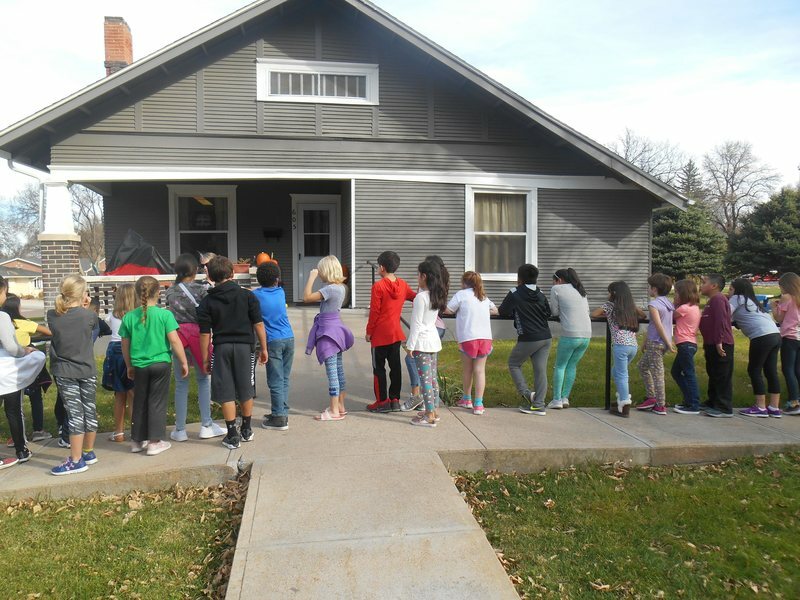 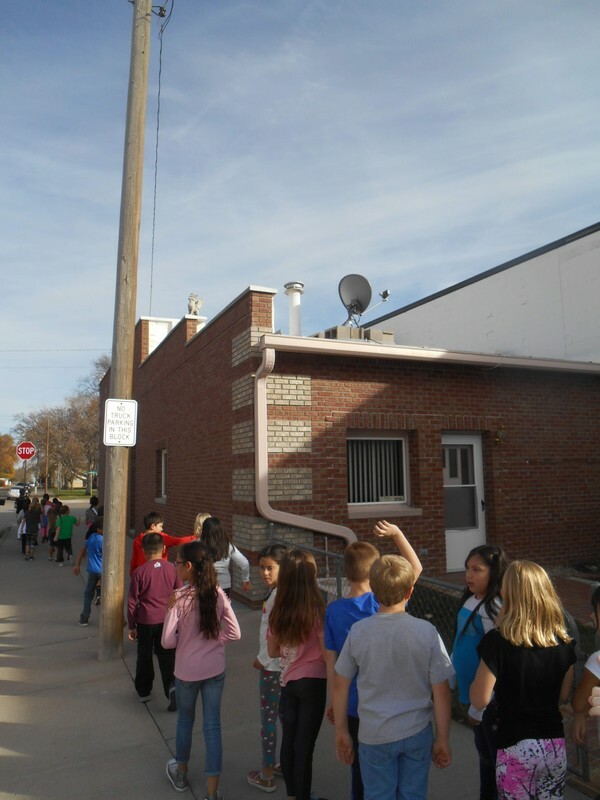 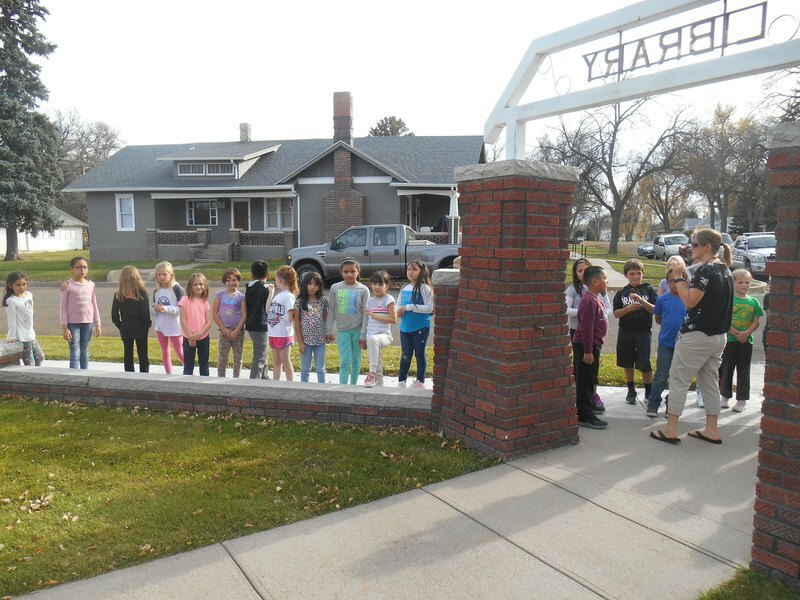 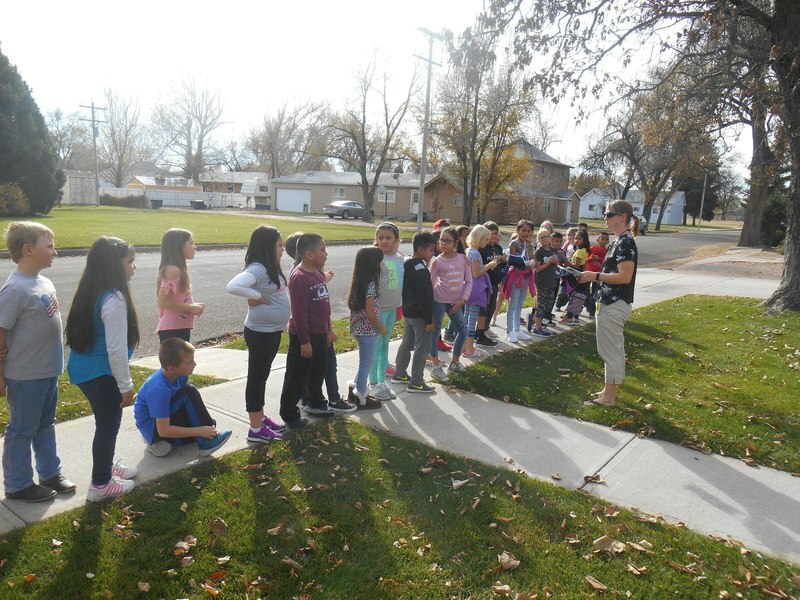 Second-grade students took a tour of the historic buildings in Holyoke. 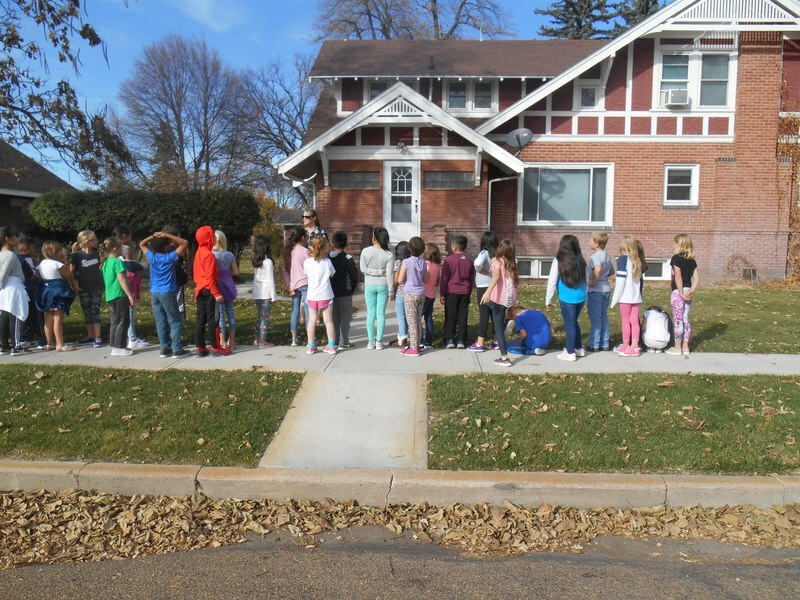 Students learned how some buildings in our community fulfill different purposes during one time period and another purpose at a different time. 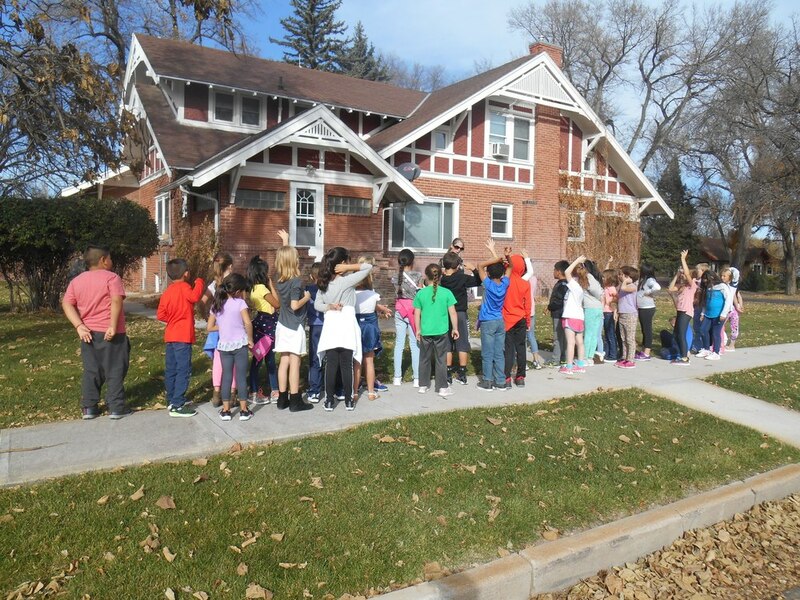 They also learned how the community expands over time and some buildings, such as the hospital, are built in a new location to meet the changing needs of our community.